Andersons Angels: Sponsor Spotlight: 1888 Mills "Made Here"
I love supporting companies who products are Made in the USA. I think we need to support more of our companies here in the states so they won't leave and outsource the work. 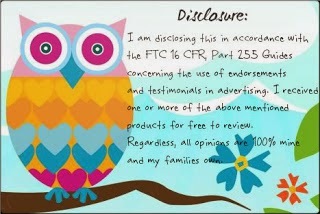 I am the type of person who is willing to pay a little more to support a US company then a foreign. By supporting the US companies you are keeping jobs here in the states for people which helps grow our economy. I was so happy when 1888 Mills agreed to work with me on this great giveaway. 1888 Mills, LLC is a leading global manufacturer of home and commercial textiles. Each Made Here product is a celebration of pride and excellence. Every item is manufactured in Griffin, Georgia by genuine craftsmen, using a standard that has been handed down from generation to generation. The Made Here brand represents Heritage, Quality, Craftsmanship, Luxury and Value. Made Here is not just a product, it is an experience woven of real American history. With currently having 6 people living in our home bath towels seem to be hard to find at times in our home. Either they are dirty or the kids just throw them on the floor instead of hanging them up. Needless to say I was super excited when 1888 Mills Made Here sent me a awesome set of towels for review for this giveaway. 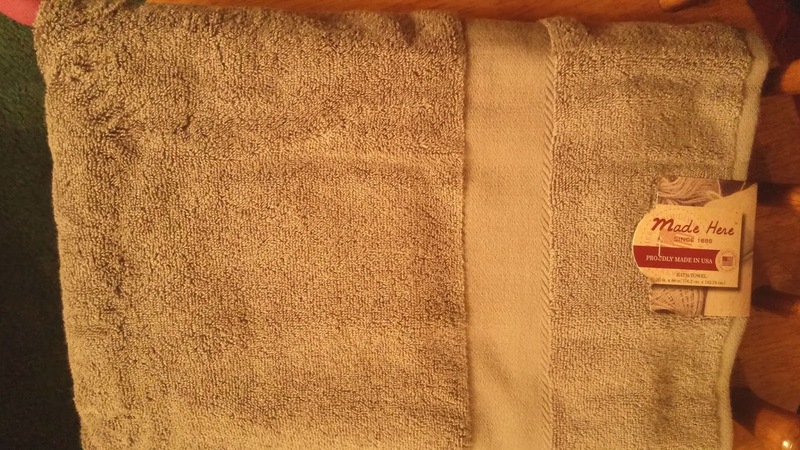 The towels are nice, soft and a decent size which is a must for towels in my home. I hate getting out of the shower and wrapping up in a scratchy, rough towel there is nothing comforting about that. Or trying to wrap up in a bath towel that seems to be made for a 5 year old. The bath towel is just about as long as I am tall and I am 5' 5" so it's a nice big towel. 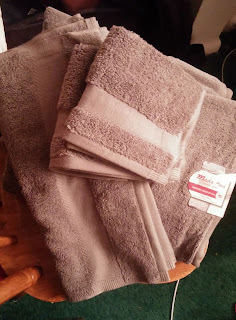 How would you like to win the a Set of Towels like the ones I received? If you would then be sure to enter the Spring in the USA giveaway going on from March 20th through April 3rd! We never seem to have enough towels around here! Three bathrooms now that need towels, and some of the ones we have, have seen better days. lol These would be a great addition to our hall closet. I'd love some new towels! I love oversized ones too! I won't buy a regular size one! In fact I've been known to use beach towels as bath towels because I couldn't find bath towels I liked! There are many members in our family, we need separate towel for all for bath or personal use. So we need luxury towel by which we can use a long time. Buy Luxury Bath Towels online in different fabrics with soft and cozy touch. I always use soft and a decent size cotton towel for bath, It is my first choice. 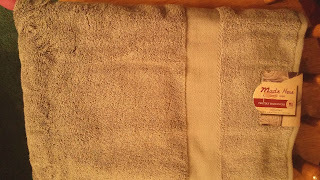 Buy best and soft Wholesale Hand Towels at affordable price.